David B. Shanker, MD, is a trusted and highly experienced medical dermatologist serving patients in the Chicago area. Dr. Shanker is a traditional physician with old-school values, and his patients truly appreciate the friendly, compassionate, and cost-effective care he provides. As a dermatologist, Dr. Shanker treats a wide range of skin problems, including acne, warts, rashes, eczema, moles, skin tags, and much more. His focus is on what matters most for his patients: effective medical solutions for skin, hair, and nail issues. He does not sell you products, he finds effective solutions. Dr. Shanker earned his undergraduate degree at the University of Illinois in Urbana and went on to earn his medical degree at the University of Illinois in Chicago. He completed his internal medicine internship at Lutheran General Hospital in Park Ridge, Illinois, and his dermatology residency at the University of Illinois in Chicago. In 1985, Dr. Shanker established his dermatology practice in the Chicago Loop, and he’s been working continuously as a medical dermatologist ever since. Dr. Shanker is a member of Advocate Physician Partners and Northwestern Medicine Physicians Network. 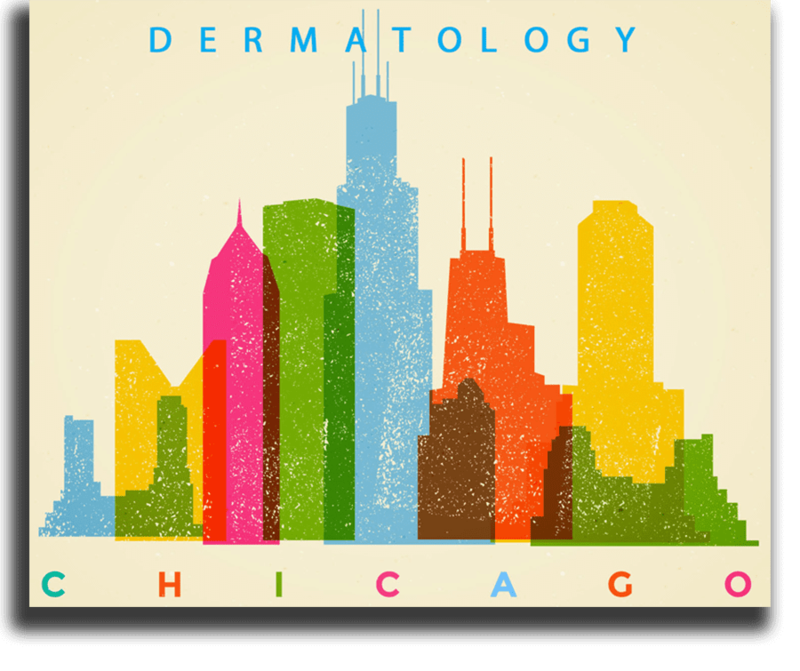 For the best in medical dermatology care in downtown Chicago, call or use the online scheduler to book an appointment at David B. Shanker, MD. Dr. Shanker diagnosed my problem within seconds. He then provided a thorough explanation of the various causes for my condition and ways that I could avoid pestering it." "He was very straight forward with me and was able to diagnose my skin condition very quickly. I would recommend him to anyone." "The staff at Dr. Shanker's office were super friendly and efficient. They made me, a first time patient, feel right at home." "Very thorough, shortest wait time I’ve ever had in a doc office and reception was great."